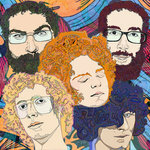 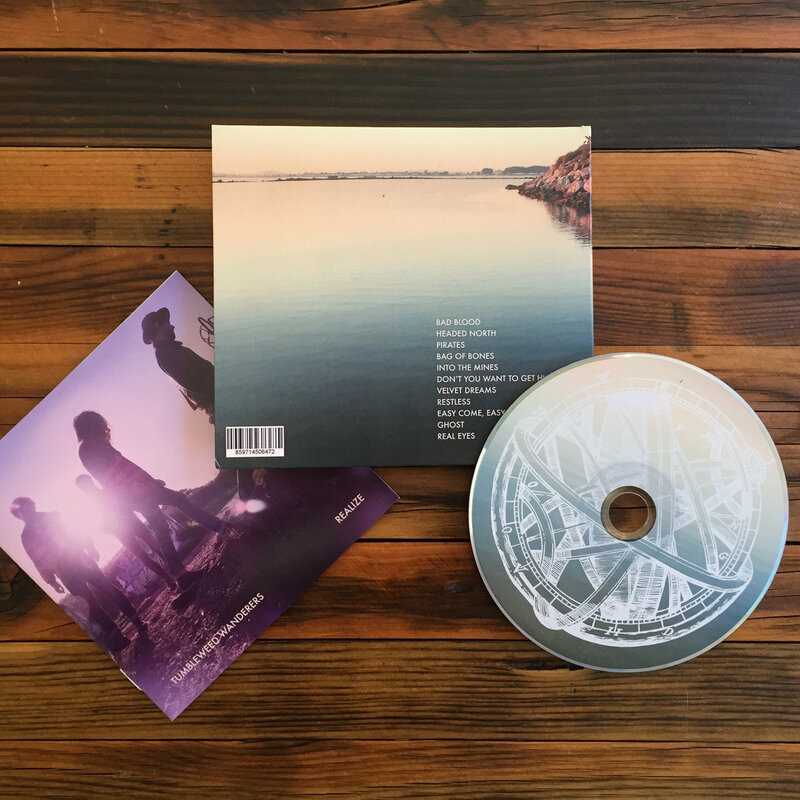 Includes unlimited streaming of Realize via the free Bandcamp app, plus high-quality download in MP3, FLAC and more. 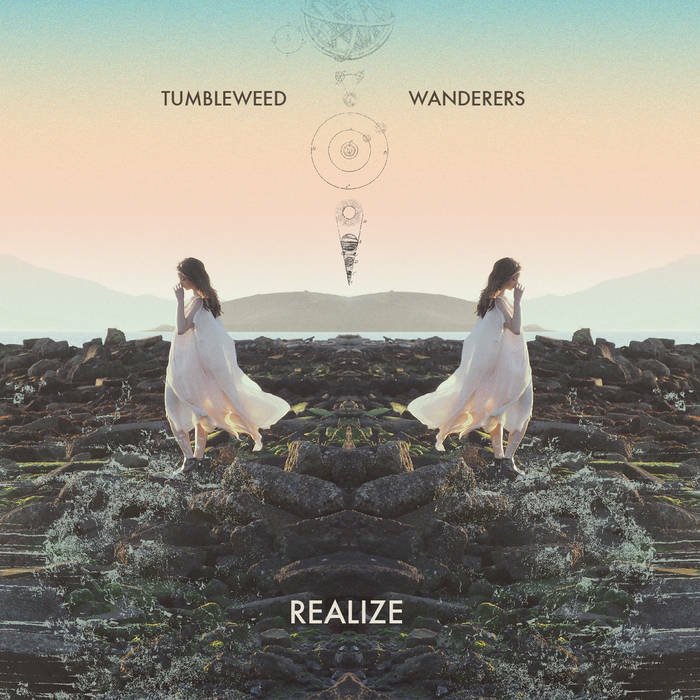 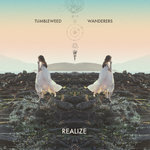 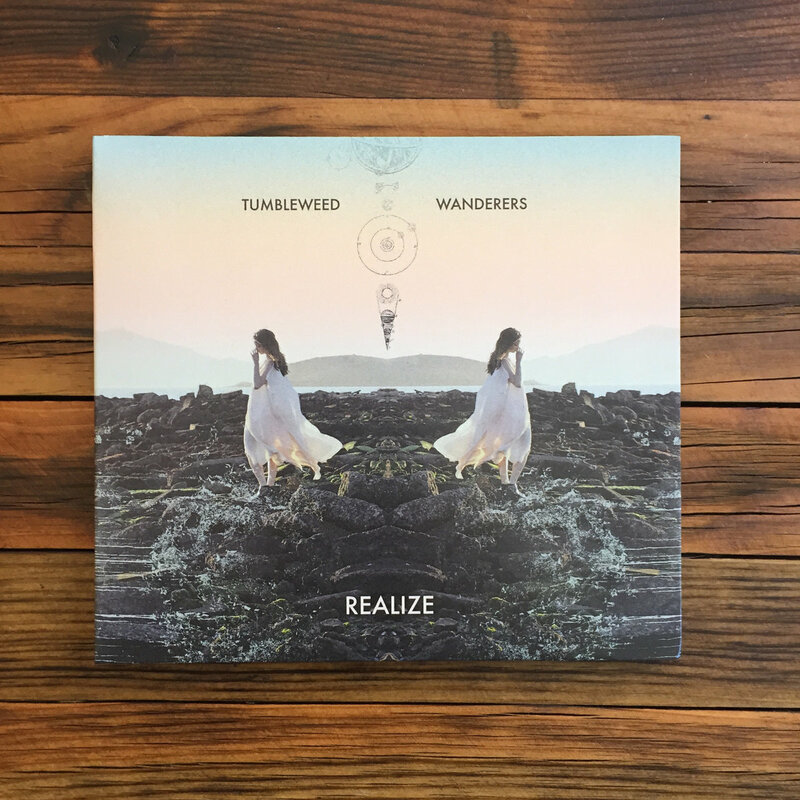 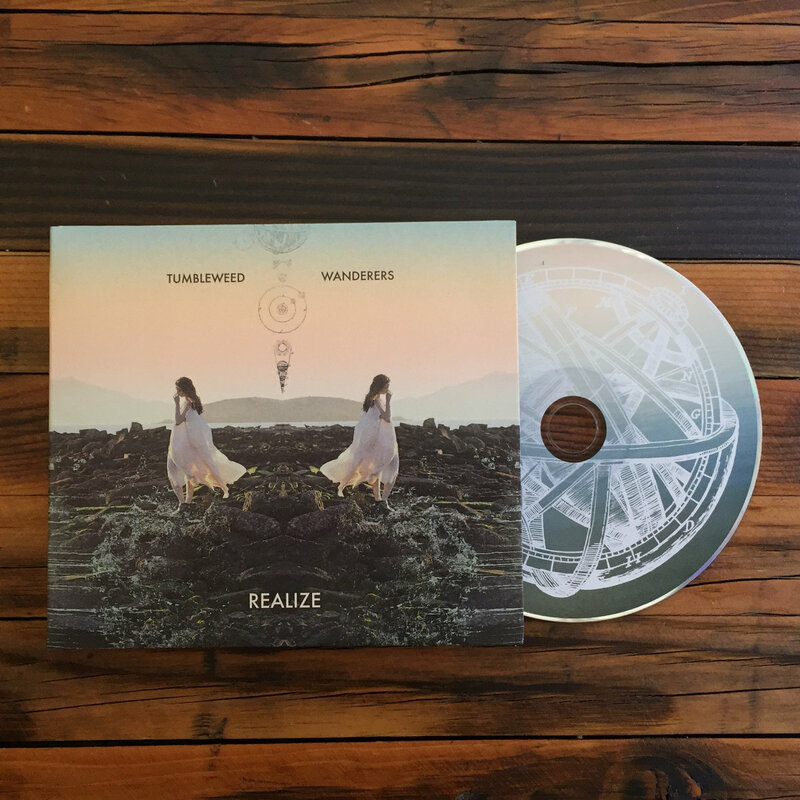 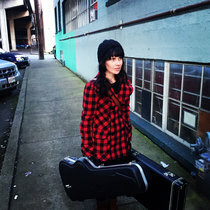 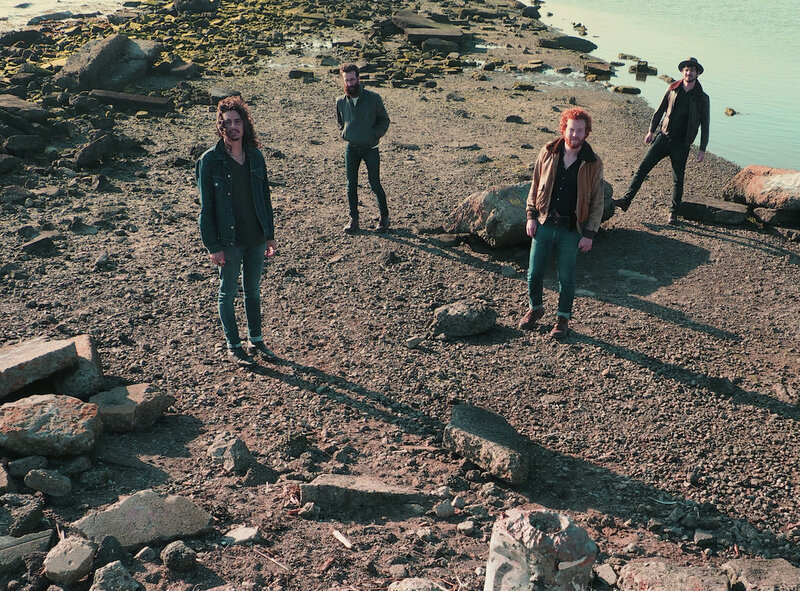 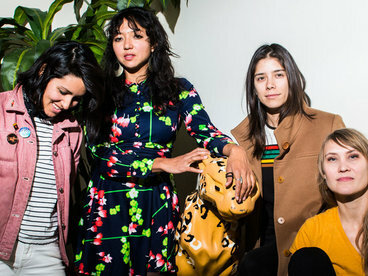 For Realize, Tumbleweed Wanderers demoed over twenty songs in a San Francisco mansion-turned-home-studio; as well as, cutting fifteen basic tracks at Panoramic Studios in Stinson Beach. 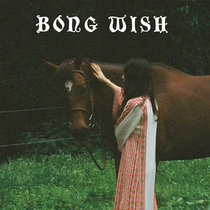 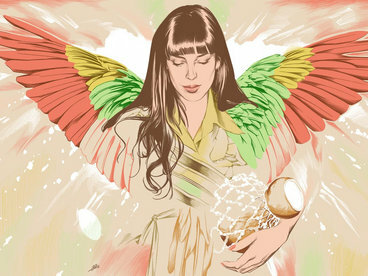 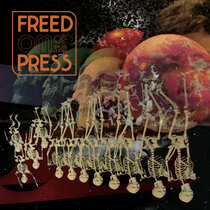 These tracks were incessantly overdubbed, rearranged and tweaked for months on end. 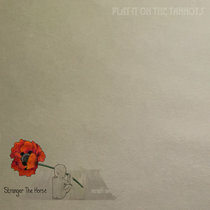 Their layers of harmonies, guitars, keyboards, string quartets, and pedal steels added unparalleled dynamics throughout the album. 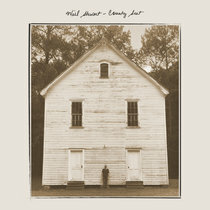 After whittling the record down to the tightest eleven songs, they recruited Brian Deck (Iron & Wine, Modest Mouse) to provide the fresh ears and creative spark needed to mix the record. 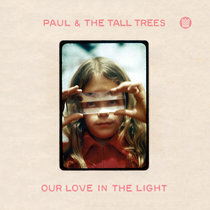 Brian Lucey (Black Keys, Arctic Monkeys) was brought on board to master the album, giving it the rock-n-roll sheen they tenaciously sought. 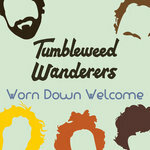 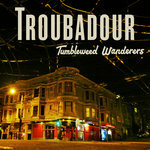 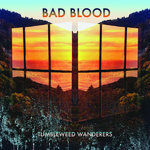 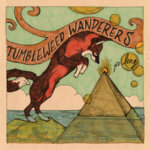 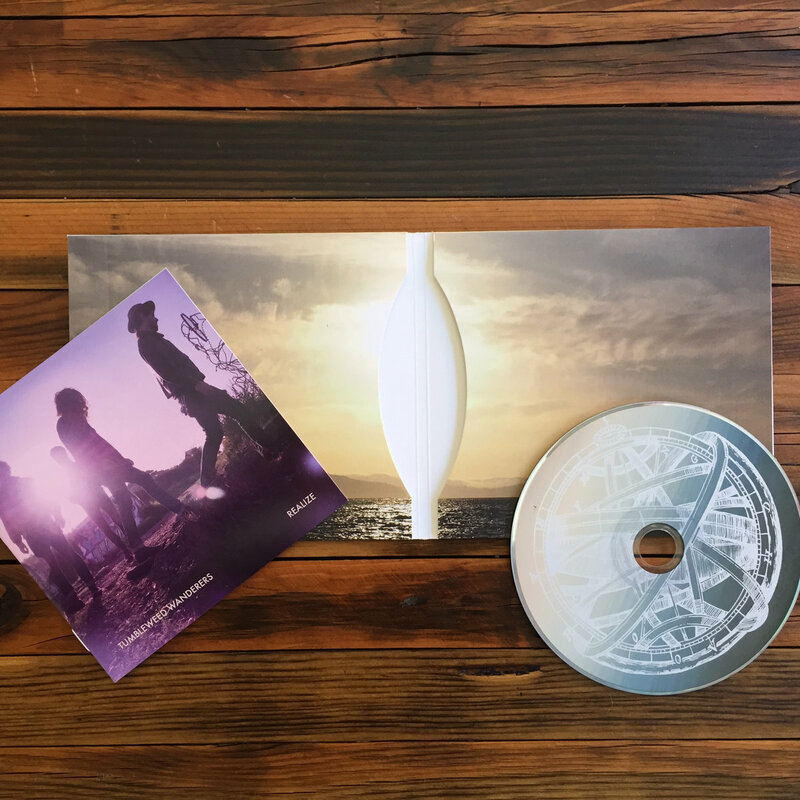 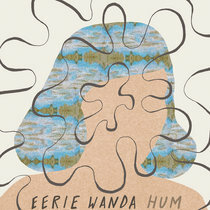 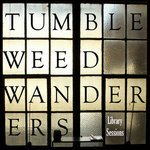 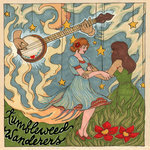 The final product, available late Spring 2015, represents Tumbleweed Wanderers in their most honest state – a deep, and colorful blending of the band’s collective influences stemming from a kaleidoscope of American traditions: soul, americana, psychedelia-- all grounded in a fearless backbone of pure rock-n-roll.